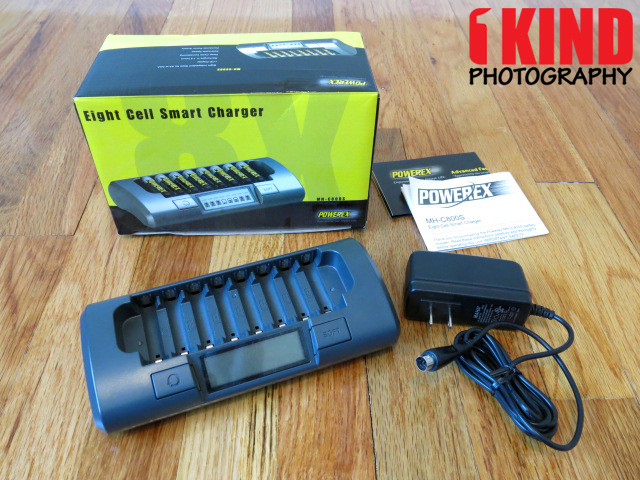 Overview : The Powerex MH-C800S 8-Cell Smart Charger for AA / AAA NiMH / NiCD Batteries charges up to 8 AA or AAA nickel-metal hydride (NiMH) or nickel-cadmium (NiCD) batteries in approximately 1-2 hr. Charge your batteries anywhere around the world via the included 100-240V, 50/60Hz universal AC adapter. This power supply features a rugged DIN connector to ensure reliable contact. Quality/Usability : I use rechargeable batteries for my flash, computer mouse, flashlights, remotes and anything else that uses AA or AAA batteries. 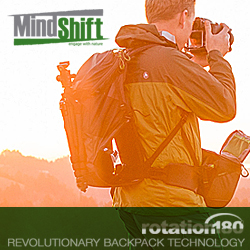 I charge them all with a Sanyo Eneloop 4 battery charger or a Maha MH-C204FA Intelligent Rapid Charger. The chargers work great and charge batteries as they should but that is all they do. I have some rechargeable batteries that won't hold a charge or I just haven't used them in a while. I've read of people using chargers that lets you recondition batteries but I never bought one because honestly, it was a bit pricey for a charger. But I decided to purchase a Maha PowerEx MH-C800S and it was the best decision I've made. Not only can it charge up to 8 batteries but I can recondition batteries. It also lets you charge 1 battery if needed. No more having to insert a pair of batteries in order to charge. 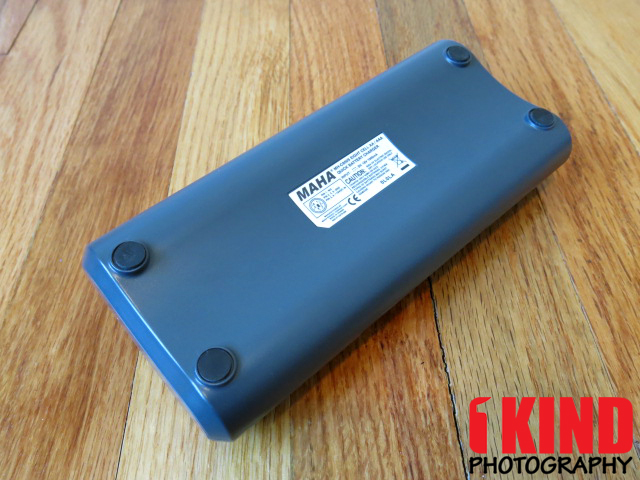 Included with the Maha PowerEx MH-C800S is a charger base, wall adapter and some paperwork. Compared to my other smaller chargers, I sacrificed on size but this will be left at home to charge my batteries. The other chargers, I can bring on the road with me because they are small and portable. 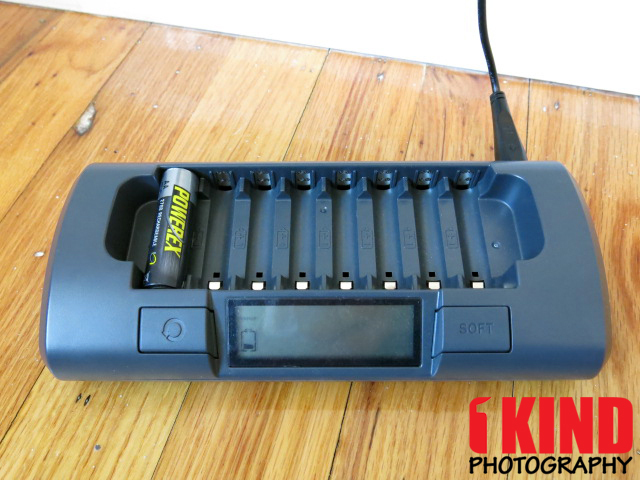 The MH-C800S can charge up to 1-8 AA or 1-8 AAA batteries. The only types of batteries that can be used with the MH-C800S are NiMH or NiCD. On the front, you have your LCD display in the center, Conditioning button on the left of the display and a Fast/Soft button to the right. The back of the charger has a DIN power input to plug the adapter into. 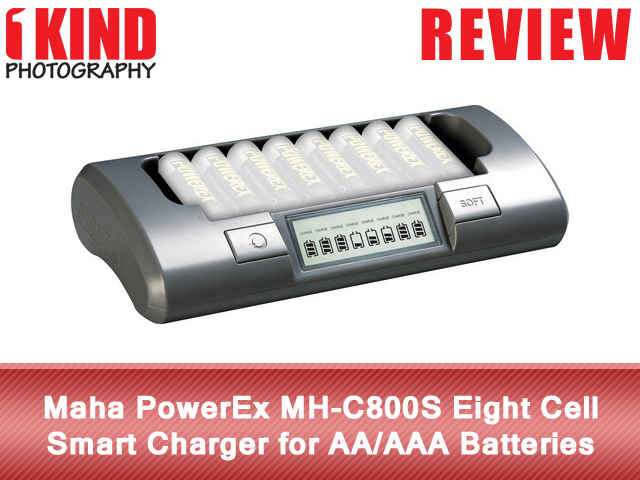 The MH-C800S is capable of either charging 1 battery, in pairs or up to eight batteries at one time. 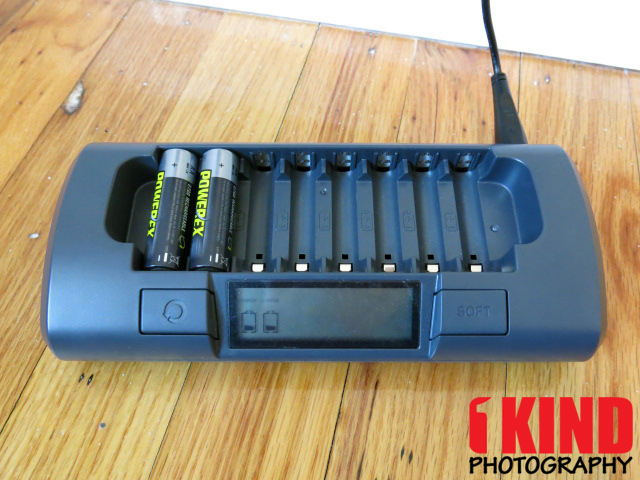 By just placing the batteries into the charger, this is the Rapid Charge Mode. 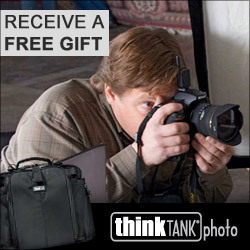 This is default and offers the shortest recharging time (approximately 1 to 2 hours). Soft Charging Mode maximizes battery life and performance. Recharging time takes approximately two to four hours. Remove all batteries from charger, if any. 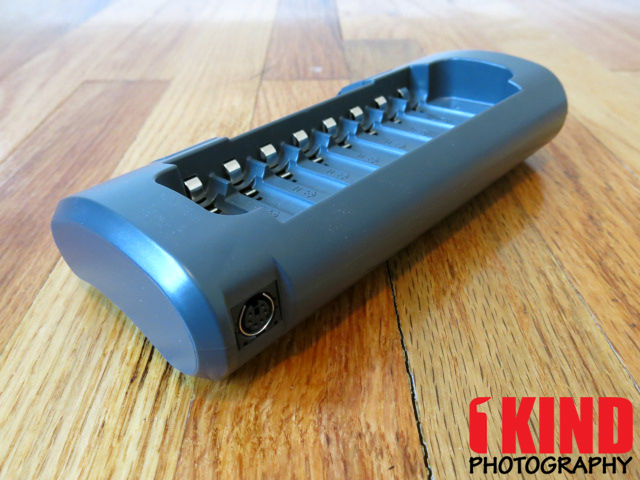 Insert one battery in any slot. Within five seconds, press and hold the "SOFT" button until "Soft Charging" symbol is displayed on the LCD screen. Soft Charging mode will remain activated as long as there are batteries in the charger (even if charging is completed). The charger will reset to Rapid Charge mode (Soft Charging symbols disappears) when all batteries are removed. Conditioning Mode is a special mode which rejuvenates and cycles batteries. It applies a special initial charge, discharge and recharge cycle which can restore battery performance. It requires up to 16 hours to complete. Conditioning cycle can be used to rescue degraded batteries and exercise infrequently-used batteries. The manual states that it is recommended once every ten normal charges for NiMH batteries to ensure good performance. Within five seconds, press and hold the "CONDITION" button until "Condition" symbol is displayed on the LCD screen. The condition cycle will first apply an initial charge, discharge then recharge the batteries. It is normal for all symbols to disappear from one or more slots toward the end of discharge. This indicates that discharging is nearly completed and recharging will commence soon. 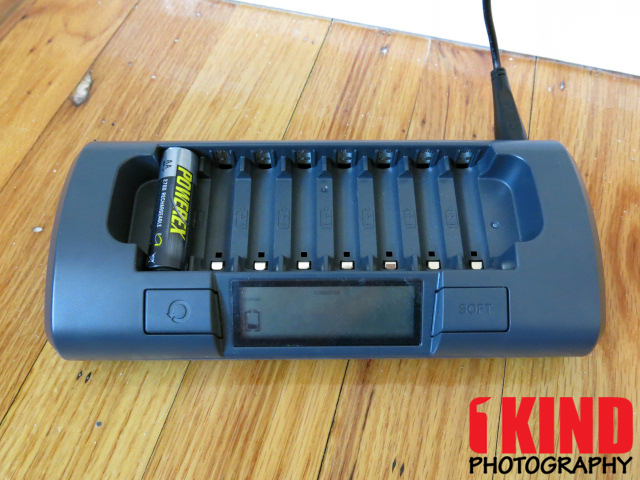 During discharging, batteries that finish before others will show "CHARGE" symbols. However, actual charging will not commence until all batteries have finished discharging. 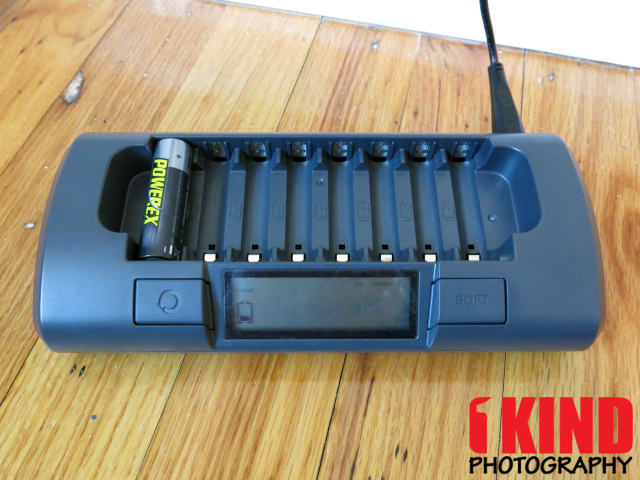 Conclusion : Overall, the Maha PowerEx MH-C800S Eight Cell Smart Charger for AA/AAA Batteries is a must have accessory whether its photography related or just for home use. 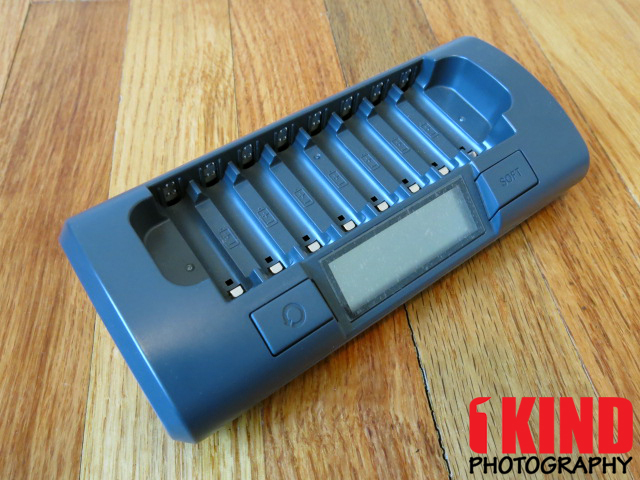 Not only can you charge 1 battery if needed, but you can charge up to 8 batteries at one time. I love the fact that I am able to condition batteries. I have batteries that I haven't used in over a year and after conditioning them, I was able to bring it back to life. Depending on the battery, it may require multiple reconditioning and some are just completely dead where it won't hold a charge or last long. Obviously, this is no fault of the charger. If you're looking for something that offers even faster charging, Maha Energy also makes the MH-C801D ($62.95 - Amazon / B&H Photo / Adorama). The only difference between the MH-C801D and the MH-C800S other than price is that the C801D takes 1 hour to charge instead of the 1-2 hours that it takes the C800S. The C801D also has a bigger power supply. If you're looking for something that also charges C and D batteries in addition to the AA and AAA batteries, take a look at the Maha MH-C808M ($89.95 - Amazon / B&H Photo / Adorama).